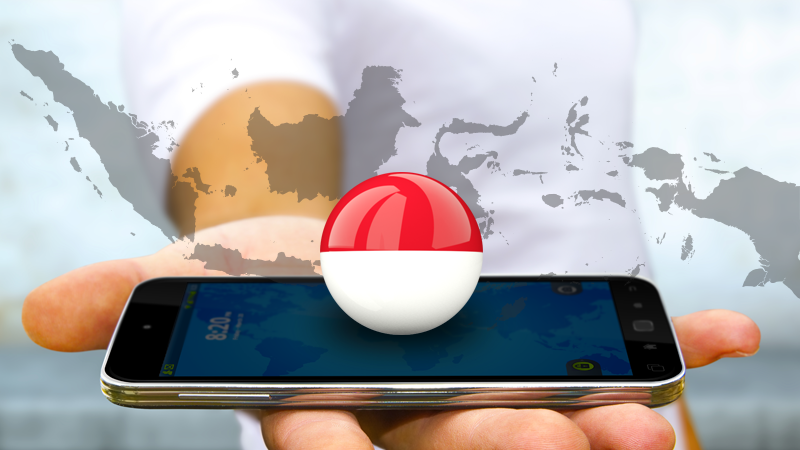 We analyse Indonesia smartphone market with distinct OEM & Carrier anlaysis, Price Bands, Display Size, Technology and more. Indonesia is one of the youngest nations with median age of 28. With more connections than population smatphone penetration by subscribers is still in mid 20’s. Also low internet penentration $ connection speed can be attributed to challenging geography & thinly spread population. However with the start of LTE network roll-out smartphone penetration is estimated to increase and cross 100 Million smartphone users by CY 2019.